Enjoy this trip that will take you to Lobos Island on the luxurious catamaran “Princess Cat”. We will sail from Marina Rubicon, in Playa Blanca, to this island without inhabiting and virgin beaches where you will have free time to explore or relax in the sun. Free beer / sangria / soft drinks. Free time on the island. Languages: Available in English, Spanish and German. Duration: 6 hours | Hour: 10:00 am – pick up service from 9:00 am. We leave from Marina Rubicon at 10am in the direction of Lobos. The trip will last about 45 minutes during which you can enjoy the views on board while sailing. We will disembark on the island and you will have free time to explore the place or sunbathe, you decide! At 13.30 we will embark again to have a delicious paella lunch and enjoy a mojito, kayak and swim in crystal clear waters. Enjoy also the open bar on board. To finish the day we will return towards Marina Rubicón about 4.00 pm. 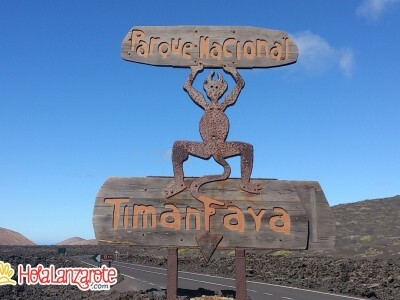 Tell us where you are staying to find out the time and the collection point nearest your hotel for the day of the tour (pick ups from Costa Teguise, Arrecife, Puerto del Carmen, Puerto Calero and Playa Blanca). Let us know if you need any special preparation in the food. 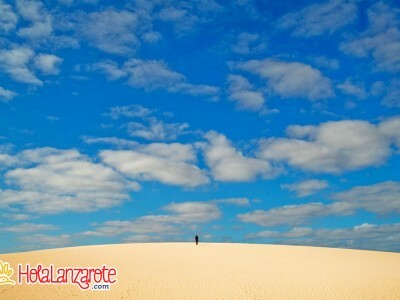 Do not forget your camera, the scenery will leave you with your amazed. Want to have the experience of riding a camel? 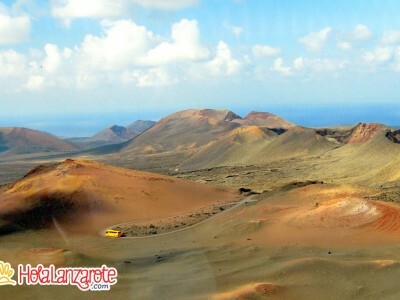 you can do this while visiting the park area of volcanoes (€ 6 per person). 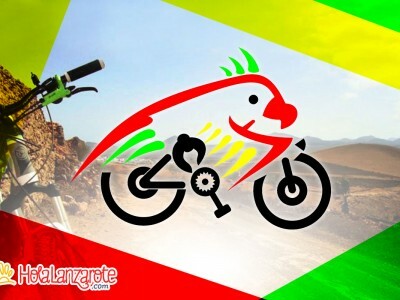 HolaLanzarote.com helps you find amazing restaurants, events, activities, restaurants, the best beaches, beautiful places and excursions in Lanzarote! Enter, discover and enjoy!